It was an interesting day as there were many things to learn whilst we were there. 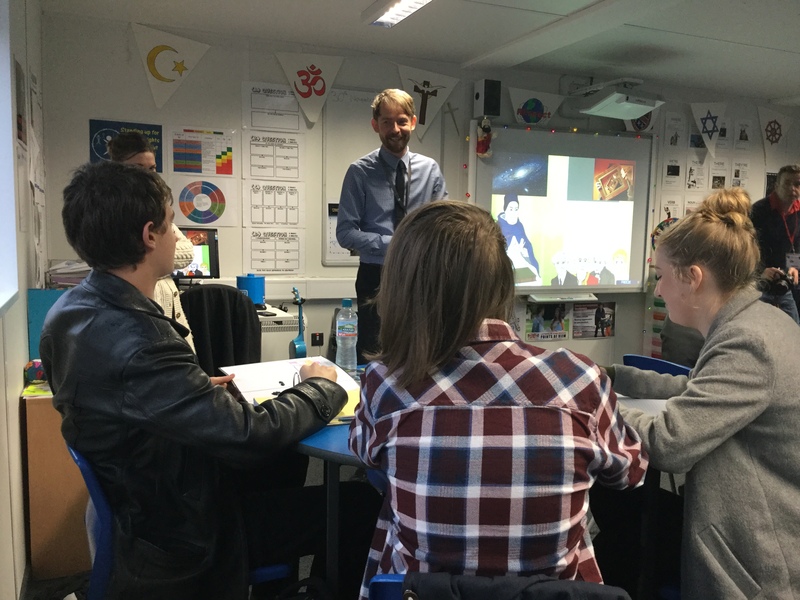 First we watched an A level lesson with Taco Michiels, the Head of RE and a former Edge Hill RE PGCE student, about the cosmological argument. Taco got us all involved and we had to write down what we know about the cosmological/causation argument. It was interesting to see how he used a silent debate to encourage students to contribute. It was also useful as it showed me that I have gaps in my knowledge when it comes to Philosophy and Ethics. Whilst I am preparing for my next placement I will update my knowledge of Philosophy and Ethics. I learnt that the A level is much more rigorous and difficult to teach as it is very vague in the way that the exams are marked. 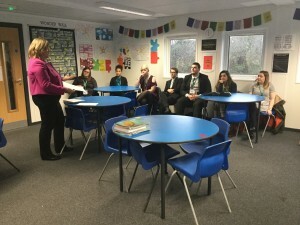 Leanne Turner, Assistant Head and former Associate Tutor in RE at Edge Hill then spoke to us about some common mistakes that people make when applying for RE jobs, as well as giving us some tips for interview days. I now feel much more prepared to start applying for an RE teacher job, when I see one that I want. 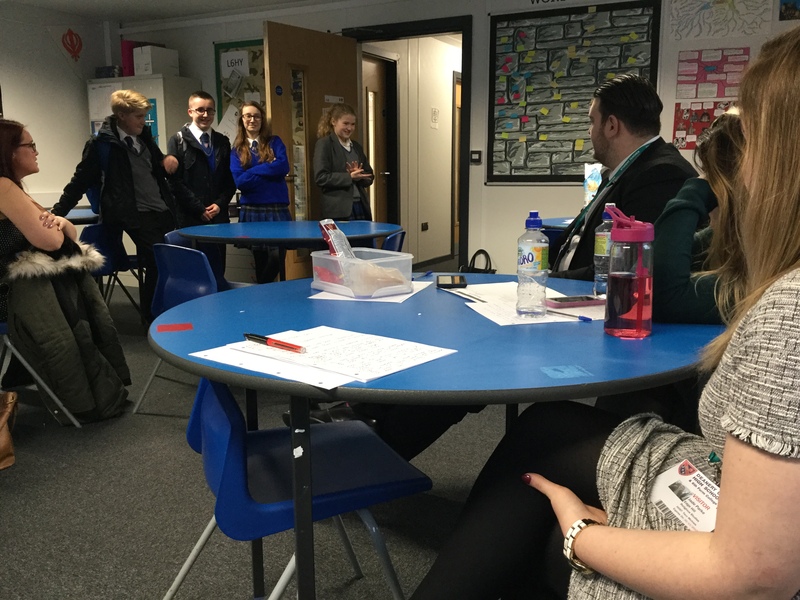 Over lunch some of the pupils in Key Stage 4 talked to us about how they enjoy being part of the Archbishop of York’s Leadership Award Programme. It was interesting to hear how this citizenship scheme could be a useful way of getting pupils more involved in the life of the RE department. 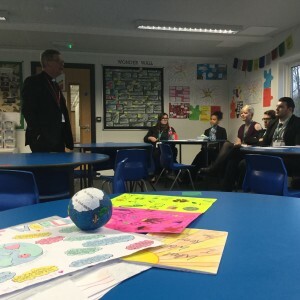 After lunch the chaplain of the school spoke to us about the challenges of being a faith school. The chaplain’s role within the school is a pastoral role. He takes care of the emotional needs of staff and students. He explained that this is not necessarily done from a Christian perspective but through giving advice from his own experience. The school has a weekly Eucharist service in which every pupil takes part. The chaplain said that he feels that is important to educate the pupils on the meaning of the Eucharist as he feels that some pupils are disinterested and he would like to see them treat the weekly service as a special event. It was fascinating to see how the support network works in the school. 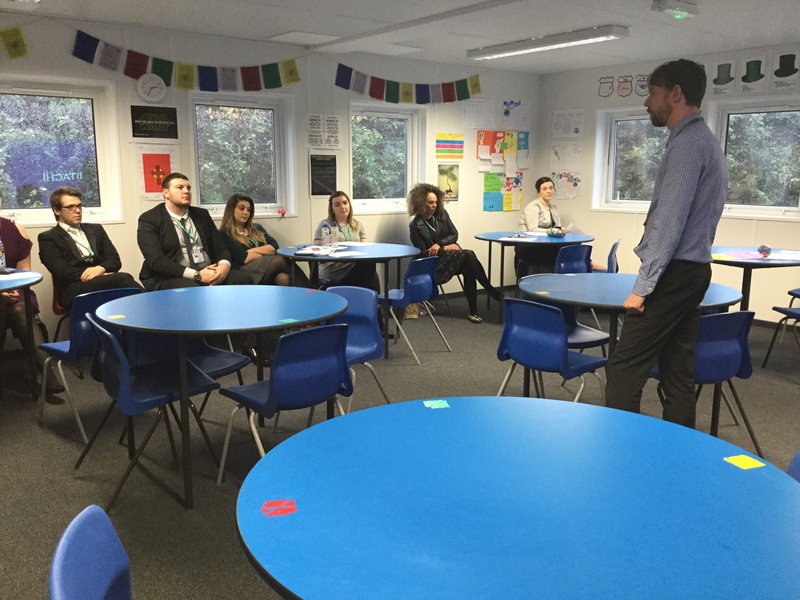 The chaplain showed that the school really cares for its students’ and staff-members’ wellbeing and mental health. I was very impressed with the level of support The Deanery has. 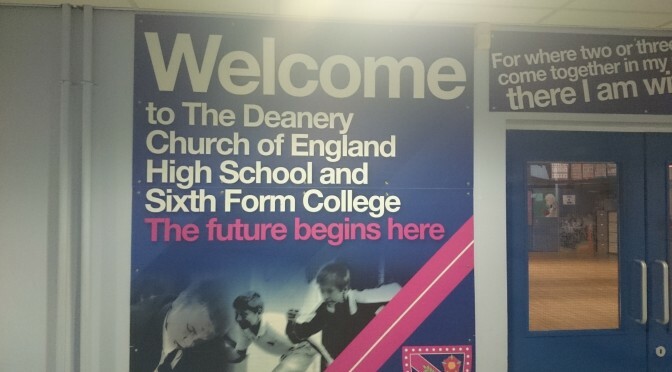 Overall it was a very productive and interesting day at The Deanery, I learnt some useful things and was able to understand the way a faith school operates.